Every year World Economic Forum publishes The Global Information Technology Report in collaboration with INSEAD. The research is a comprehensive assessment of networked readiness, or how prepared an economy is to apply the benefits of technology to promote economic growth. The report ranks India 83rd, behind countries such as Indonesia, Thailand, Brazil, South Africa, Sri Lanka, and Philippines. India is the least performing of the BRICS economies. “Overall, India’s networked readiness profile remains hindered by the quality of its political, regulatory, and business environment (91st) and its lack of digital infrastructure (119th),” states the report. Let’s take a look at the top 20 countries that are at the forefront of the digital revolution we are witnessing. 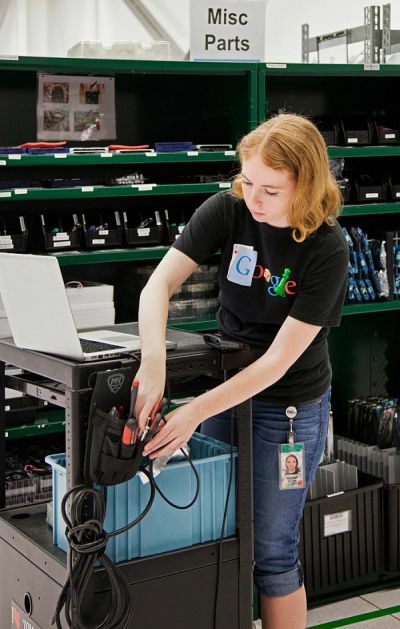 Image: Rachel Mitchell preps a cart to repair the servers that store Google's corner of the Internet. 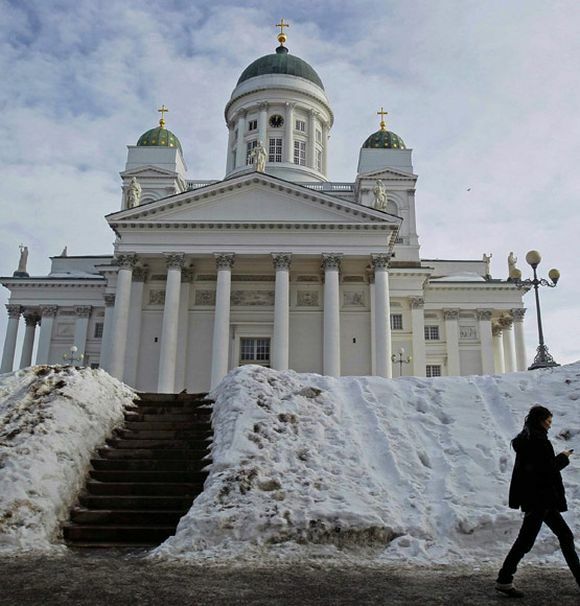 Image: A woman walks past Helsinki cathedral. Image: People sit on the steps near the Merlion, in Singapore's financial district June 10, 2009. 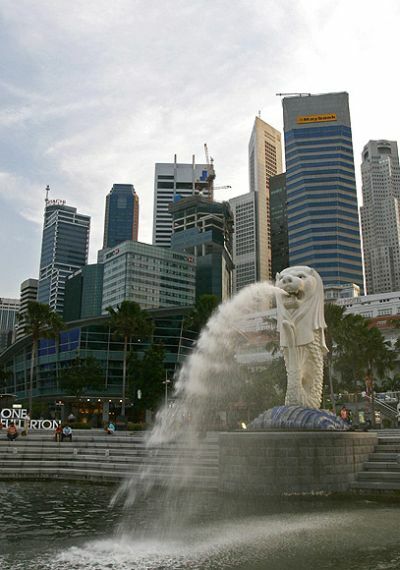 Singapore's economy is expected to shrink at a slower pace in the rest of 2009 after a record annual contraction in the first three months of this year as analysts believe the worst might be over. 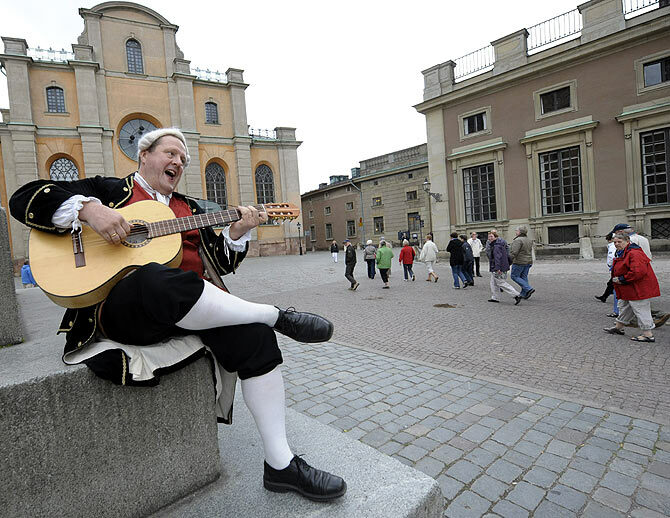 Image: Tour guide Henrik Miko, dressed like the Swedish 18th century poet and composer Carl Michael Bellman, sings and plays his guitar in front of the Stockholm cathedral. 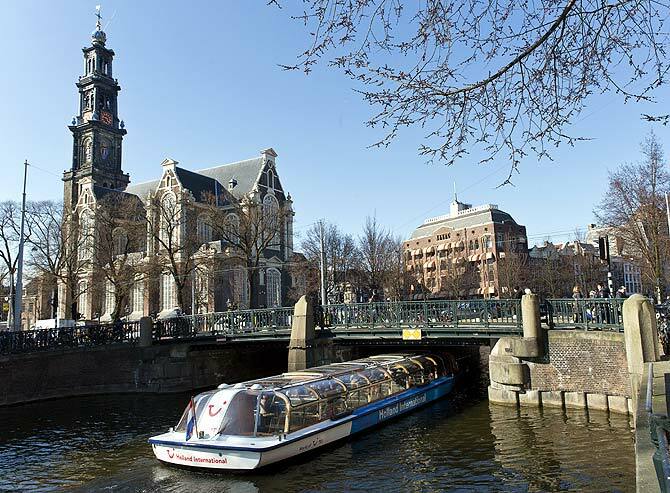 Image: A tourist boat passes under a bridge next to the Westerkerk church in Amsterdam. 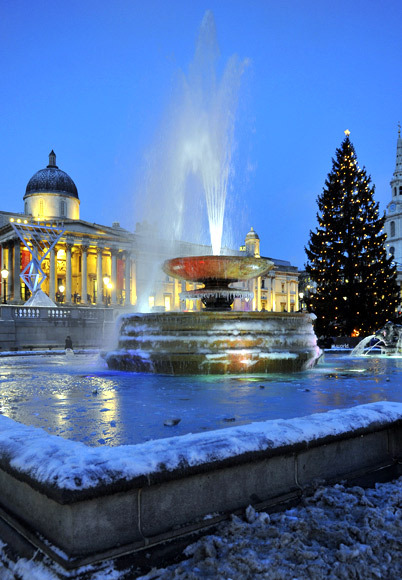 Image: The Norwegian Christmas tree is seen illuminated in Trafalgar Square in London. 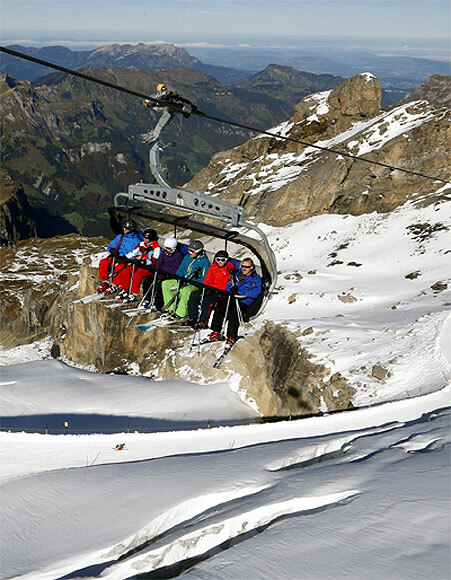 Image: Skiers sit in a chairlift at the Mount Titlis skiing area (3,238 m/10,623 ft) near the Swiss mountain resort of Engelberg. 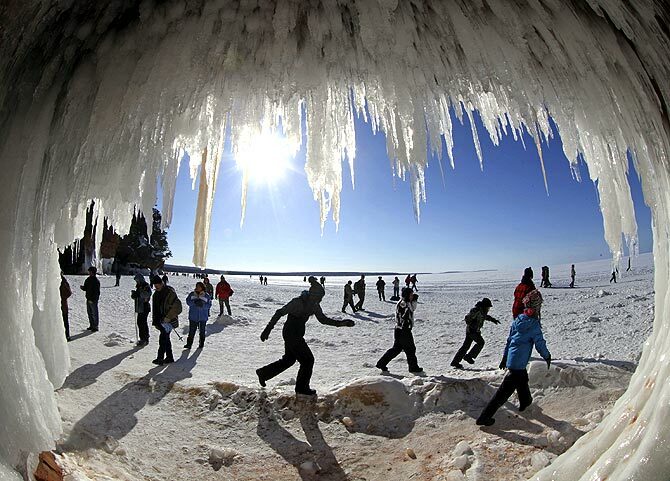 Image: Sightseers look at icicles at the mouth of a sea cave in US. 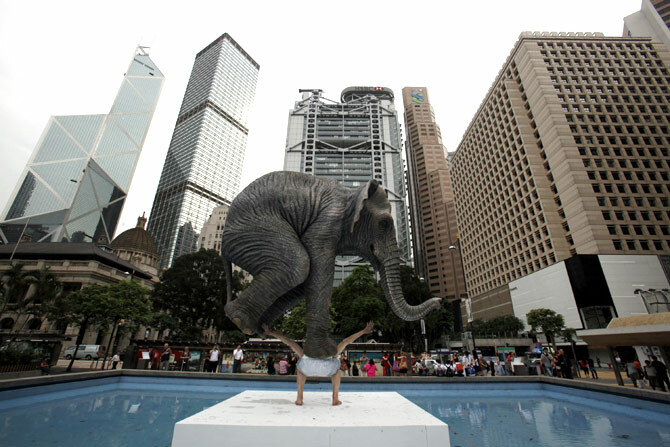 Image: A five-metre-high (16 ft) sculpture "Pentateuque" by contemporary French artist Fabien Merelle is displayed in Statue Square at Hong Kong's financial Central district. 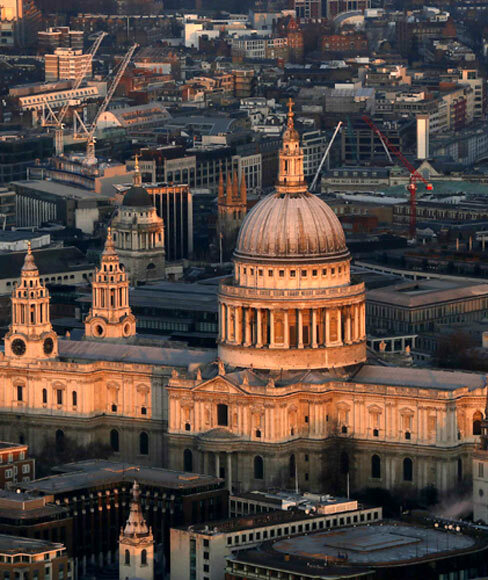 Image: St Paul's cathedral is lit by the early morning sun in an aerial view taken from The View gallery at the Shard, western Europe's tallest building, in London. 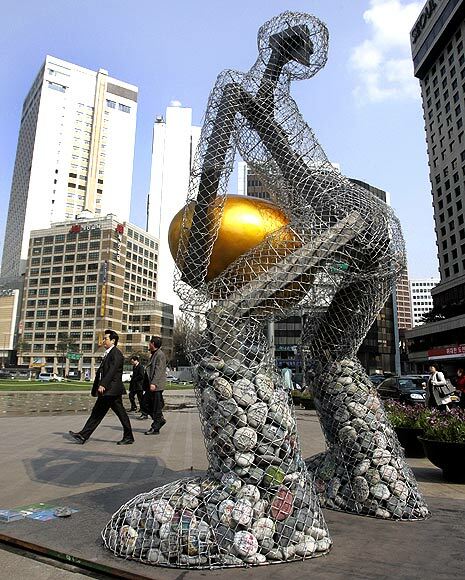 Image: People walk past a statue titled 'Seoul broods a golden egg' at the Seoul city hall plaza in central Seoul. 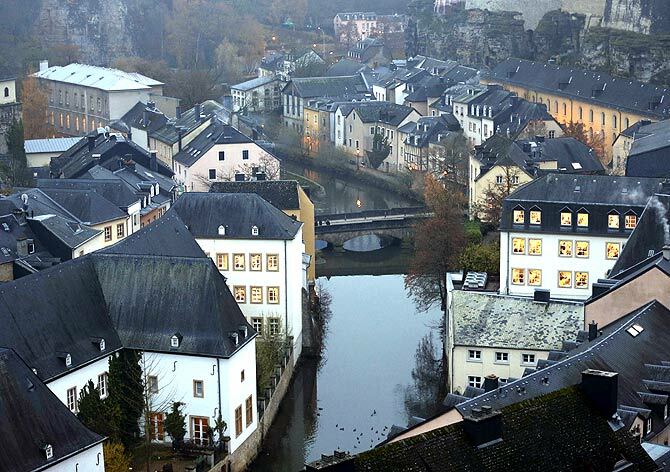 Image: The Petrusse river is seen in this general view of the city of Luxembourg. 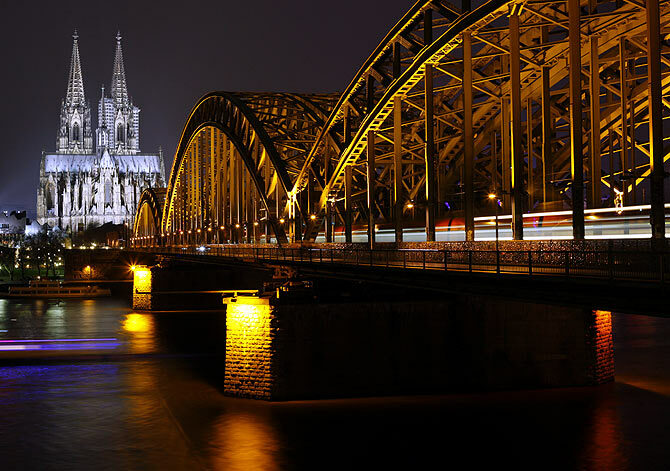 Image: The UNESCO World Heritage Cologne Cathedral and the Hohenzollern railway bridge along the river Rhine is seen before Earth Hour. 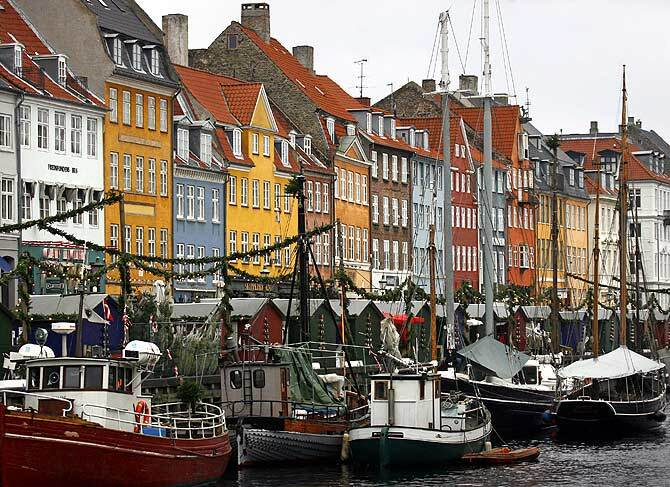 Image: Boats are seen anchored at the 17th century Nyhavn district, home to many shops and restaurants in Copenhagen. 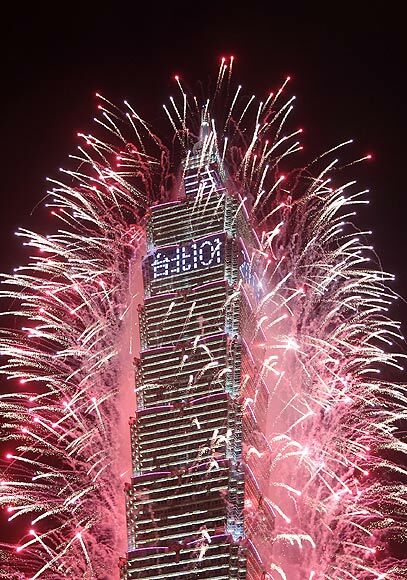 Image: Fireworks explode from Taiwan's tallest skyscraper, the Taipei 101 during New Year celebrations in Taipei. 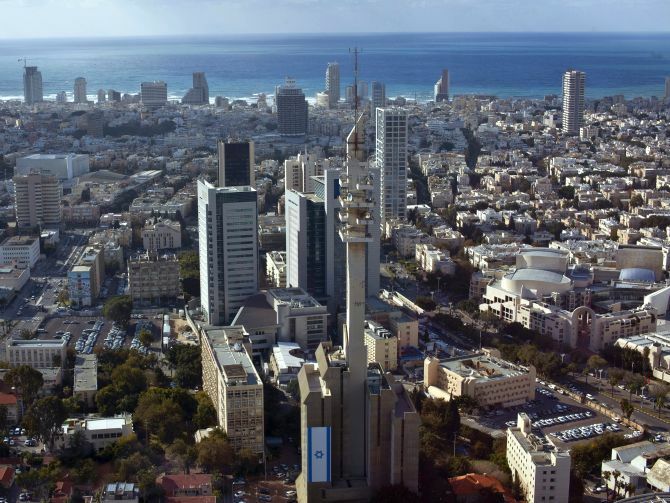 Image: A general view shows central Tel Aviv backed by the Mediterranean Sea. 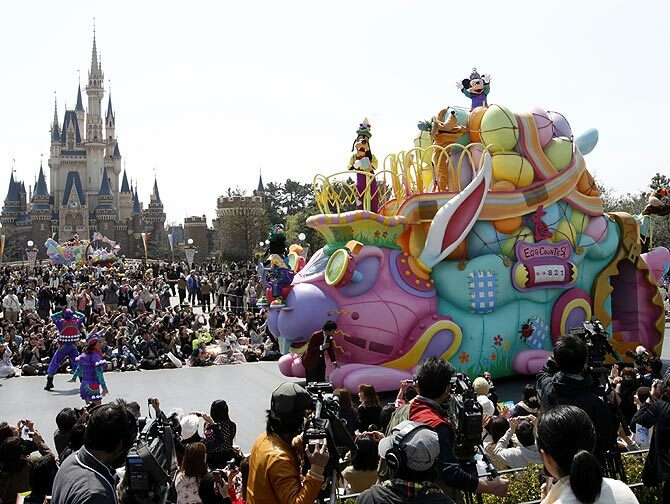 Image: Disney character Mickey Mouse (top) performs atop a float during a parade at Tokyo Disneyland. 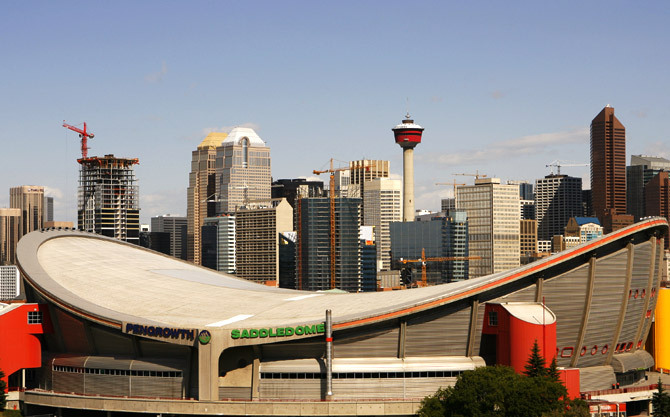 Image: The Pengrowth Saddledome stands as one of the icons of the Calgary. 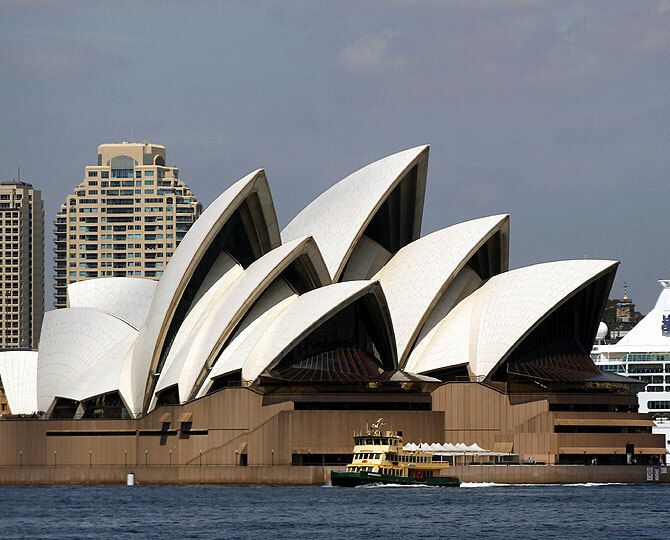 Image: A cruise liner is seen behind the Sydney Opera House along the central business district in Sydney. 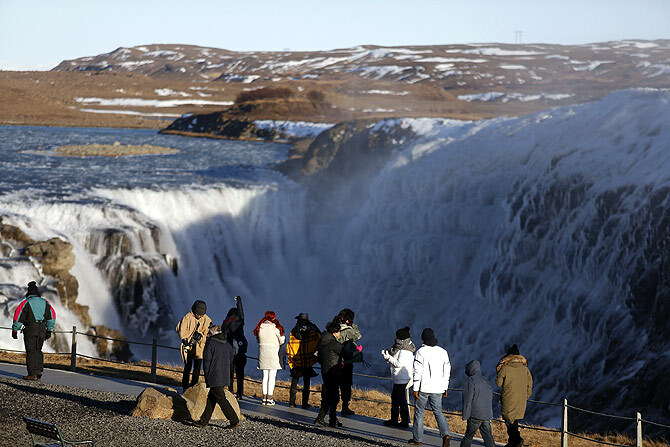 Image: People walk near Gullfoss waterfall in southwestern Iceland. 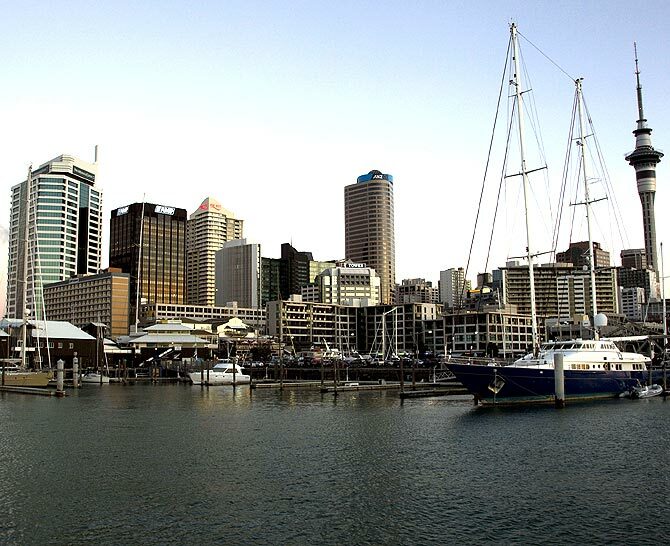 Image: The sun goes down on Auckland as it approaches Earth Hour.